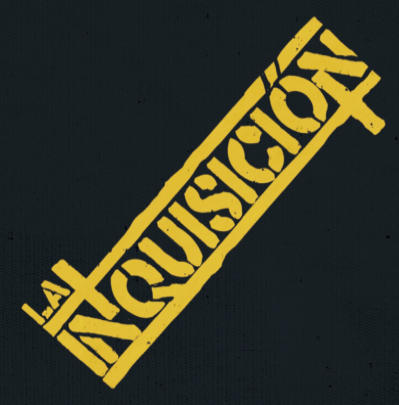 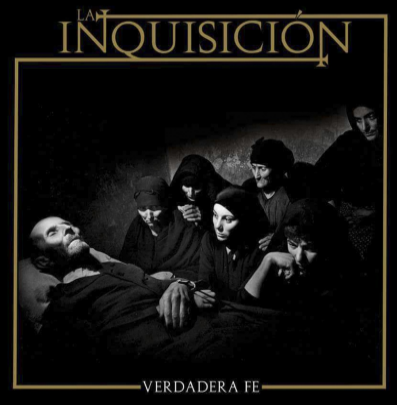 From the ashes of the melodic Secret Army will rise La Inquisición! 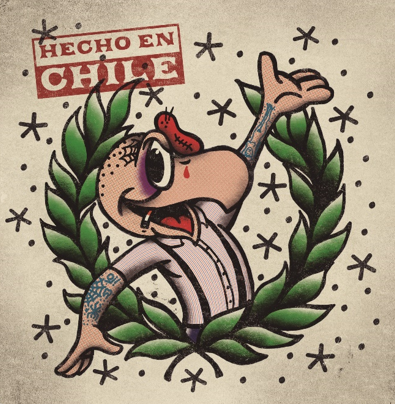 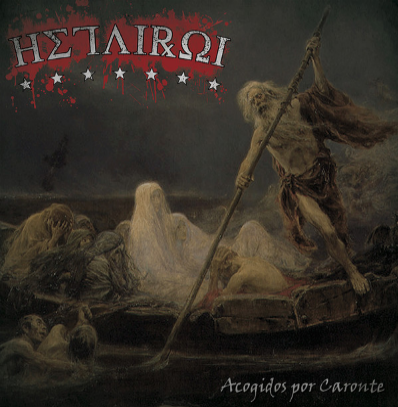 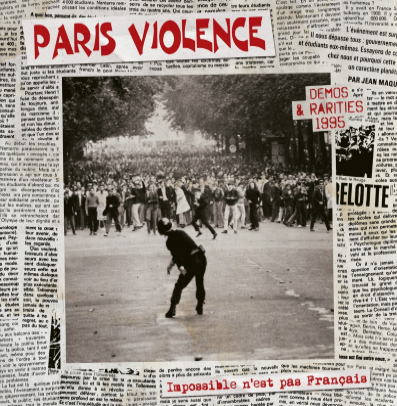 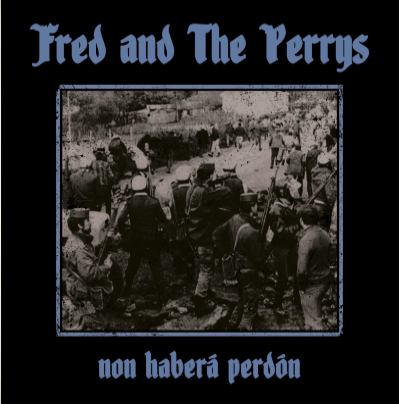 Ultra Powerful tunes hitting hard spanish Lyrics with a lot attitude and power expect something completely different by these guys than all their Bands Projects before incl. 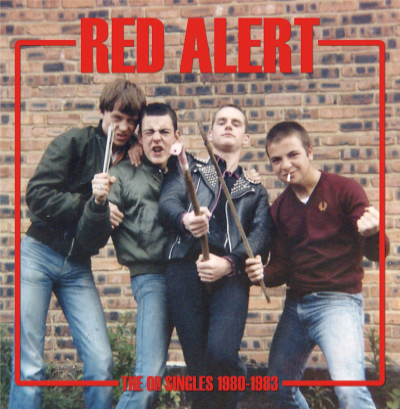 members of The Upset,Ultimo Asalto, did we mentioned Secret Army?,Bulldozer,One Life one Sentence,Malarians... a bunch of well known faces down from Barcelona (Catalunya) that will infect your ears quite fast!. 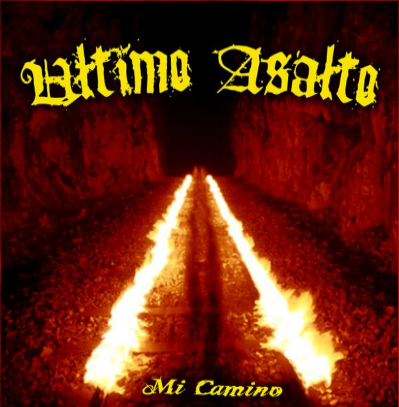 5 tracks! 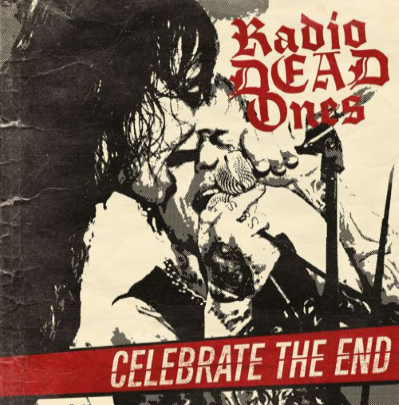 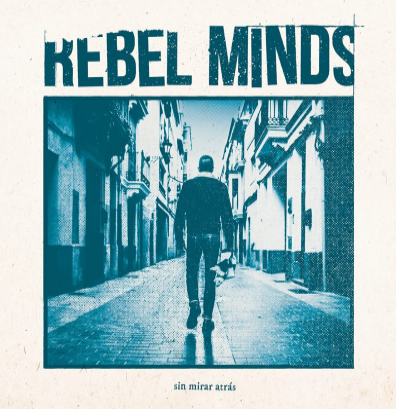 Rebel Minds "Sin mirar atrás"
Radio Dead Ones "Celebrate the end"
The Templars "The Return of Jacques De Molay"
PennyCocks "Fake Gold & Broken Teeth"